Goal Statement: By September 30, 2019, the Charter School Program (CSP) will support the creation and expansion of 300 new charter schools nationally. The new charter schools will enroll an estimated 50,000 students. 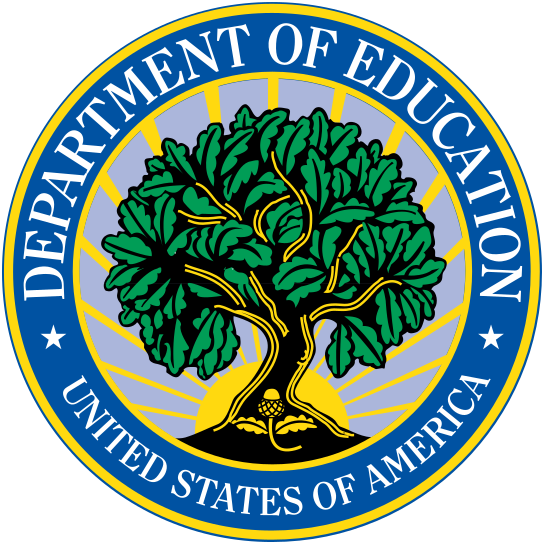 Additionally, by September 30, 2019, the Department will disseminate eight resources, at least one per quarter, on evidence-based and promising practices related to school choice.